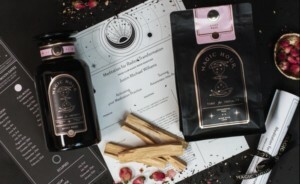 The Harry Potter Subscription is a one of a kind and a must have for any H.P. Fan! 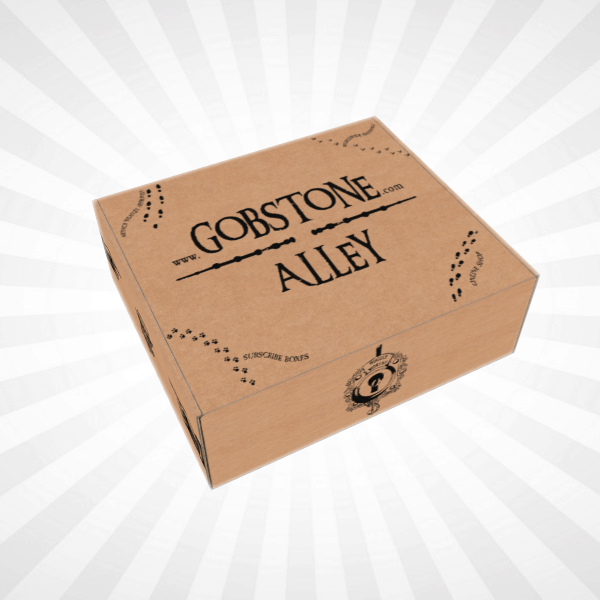 You’ll receive one box a month filled with Harry Potter Items. 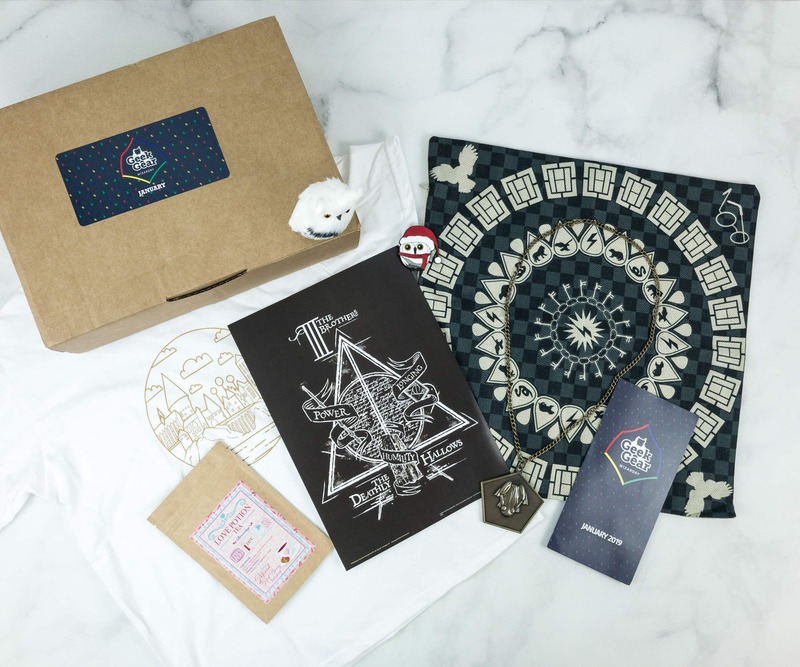 The box will be personalised to the House of Hogwarts you are in every month! 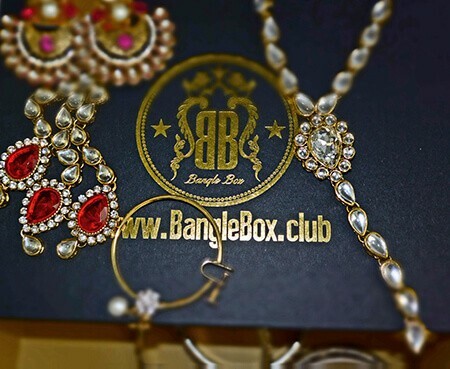 2 – 3 times the value in every box! 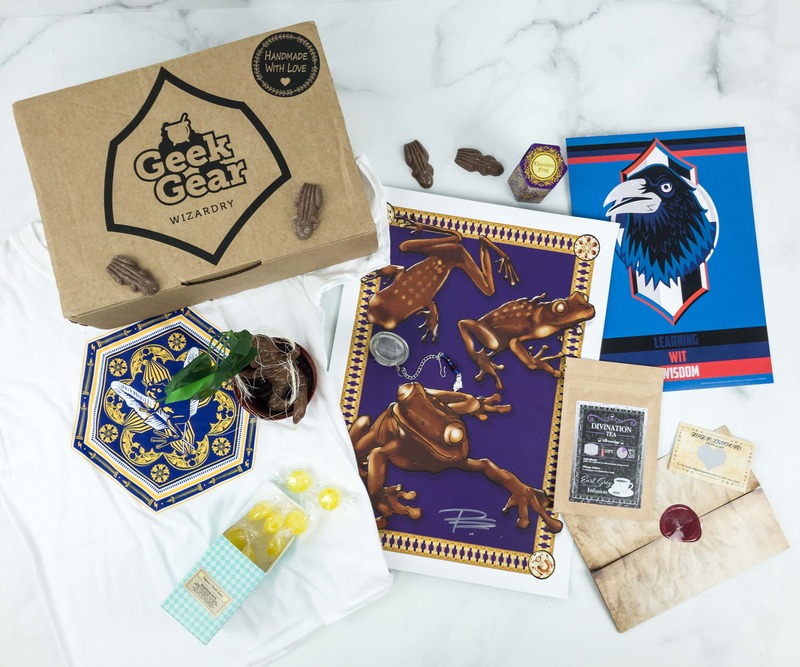 Geek Gear World of Wizardry Subscription Update + February 2019 Spoilers + Coupon! 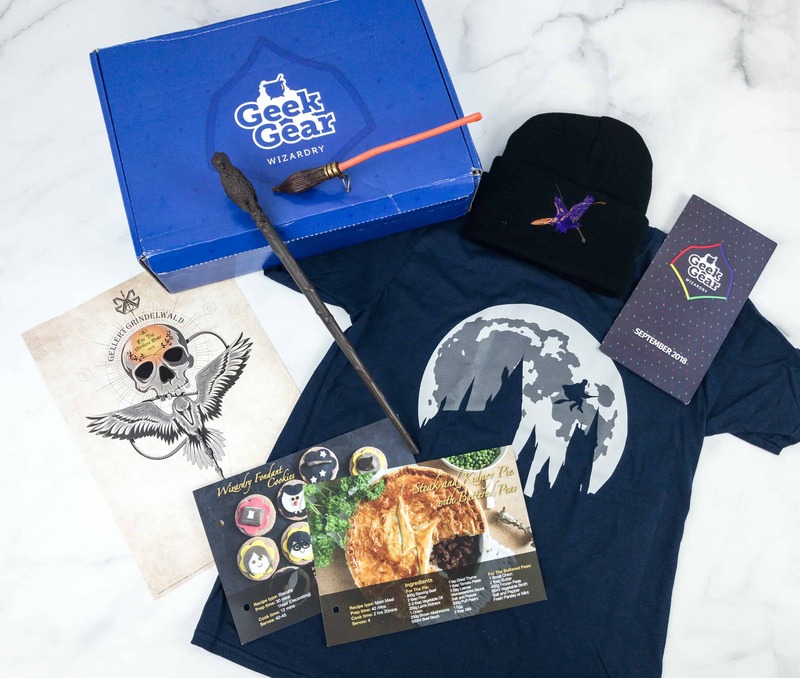 Geek Gear World of Wizardry February 2018 Spoilers + Coupon! 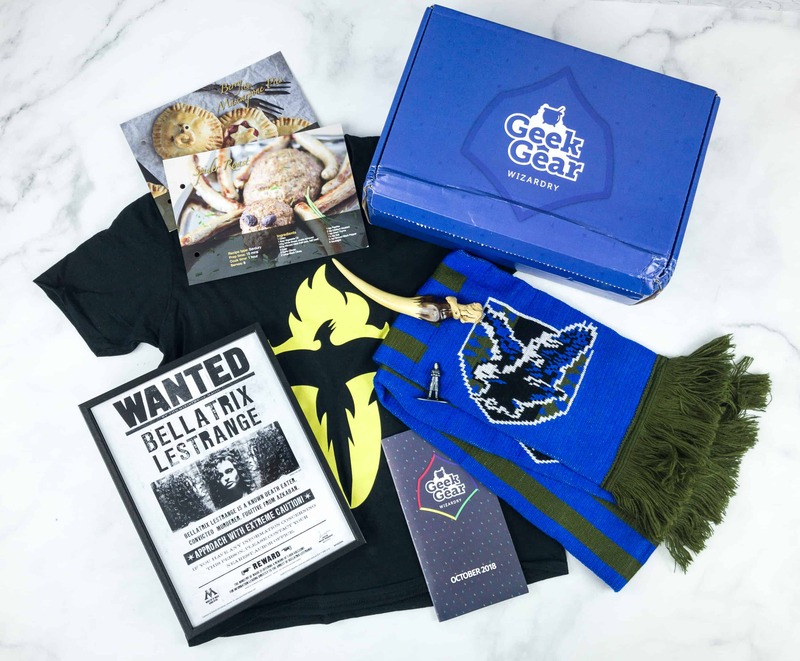 Geek Gear World of Wizardry January 2018 Spoilers + Coupon! 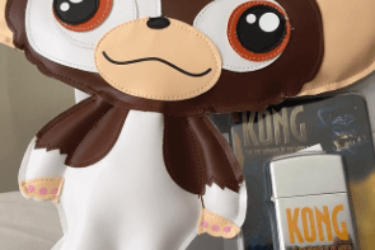 Geek Gear World of Wizardry December 2017 Spoilers + Coupon! 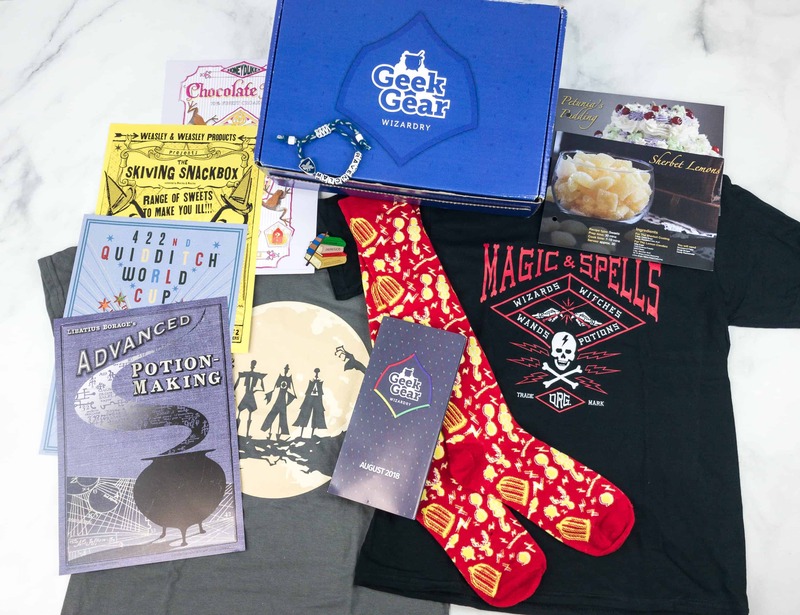 Geek Gear World of Wizardry October 2017 Spoilers + Coupon! 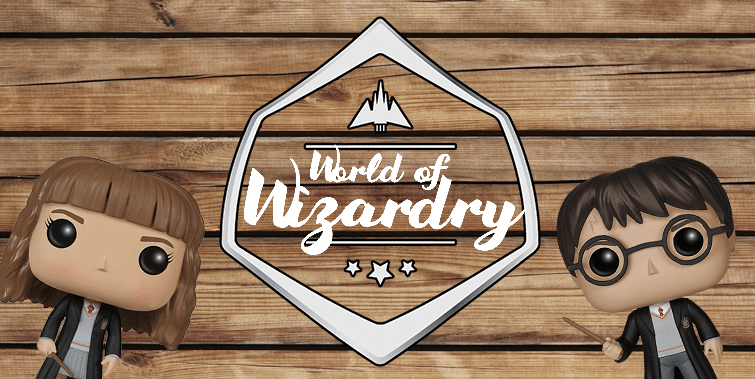 Geek Gear World of Wizardry June 2017 Available Now + Coupon! Geek Gear World of Wizardry May 2017 Available Now + Coupon! 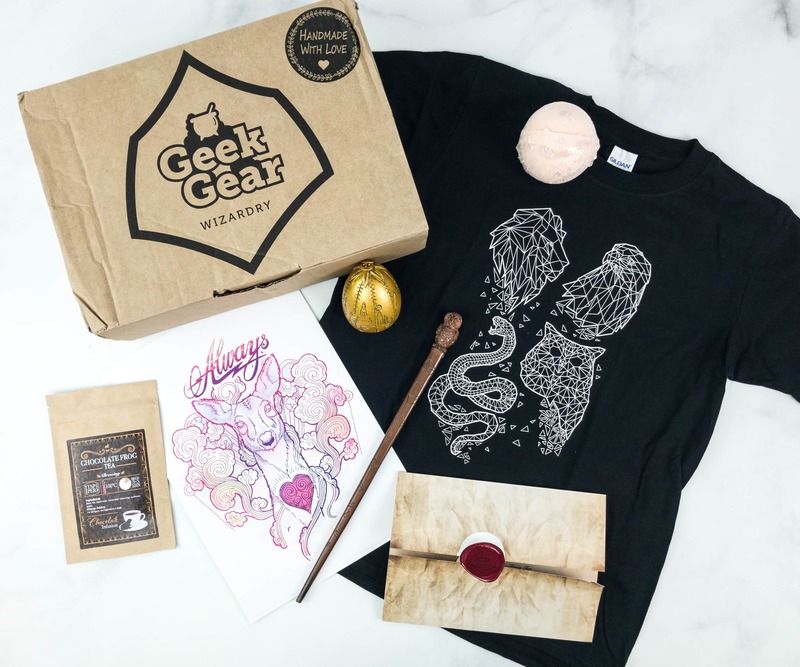 Geek Gear World of Wizardry April 2017 Available Now + Coupon! 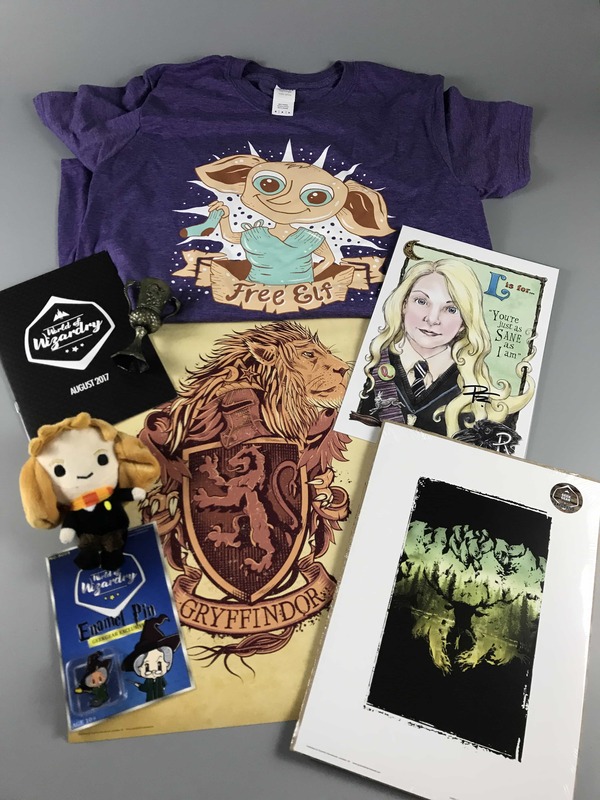 Geek Gear World of Wizardry March 2017 Spoilers #2 + Coupon! Geek Gear World of Wizardry March 2017 Spoiler Hints + Available Now + Coupon! 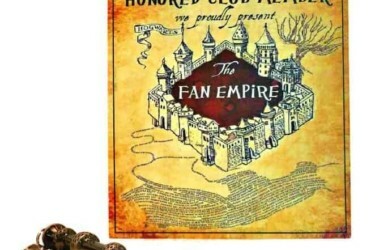 Geek Gear World of Wizardry Cyber Monday Coupon! 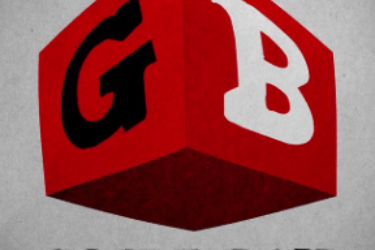 Geek Gear World of Wizardry Black Friday Coupon! 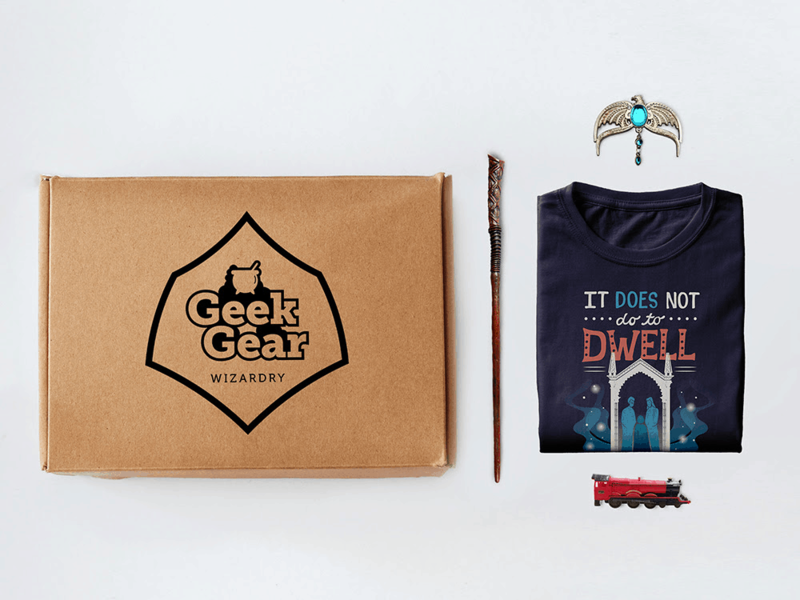 GeekGear World of Wizardry Coupon: Free Gifts With Prepaid Subscription! 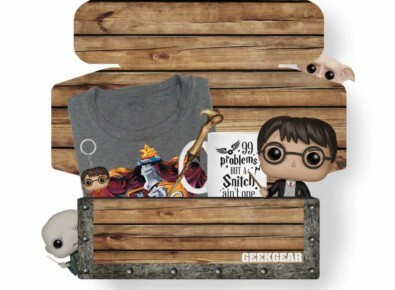 GeekGear World of Wizardry Coupon: Get 25% Off Subscriptions TODAY ONLY! 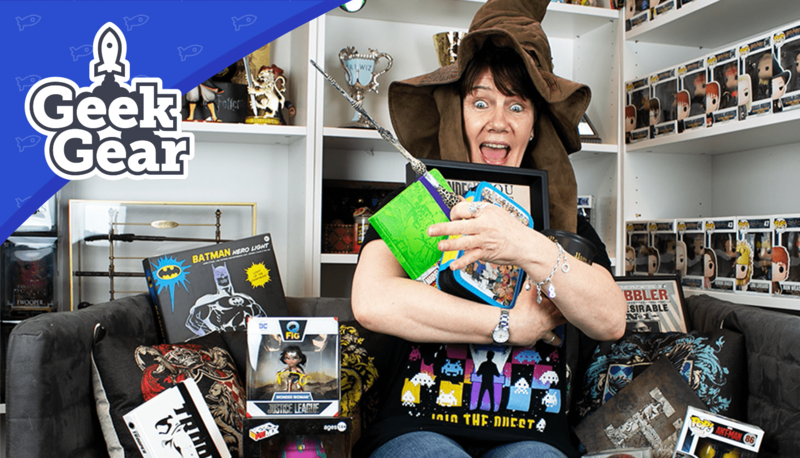 GeekGear World of Wizardry Cyber Monday 2017 Coupon: Get 15% Off Subscriptions! 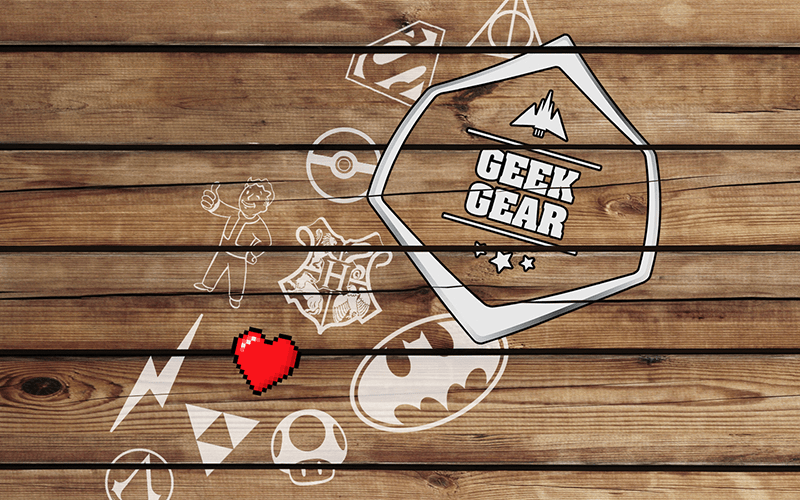 GeekGear World of Wizardry Black Friday 2017 Coupon: Get 15% Off Subscriptions! 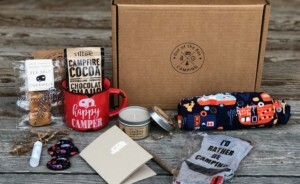 Geek Gear Coupons: Free Goodies With Subscription or 15% Off First Box! 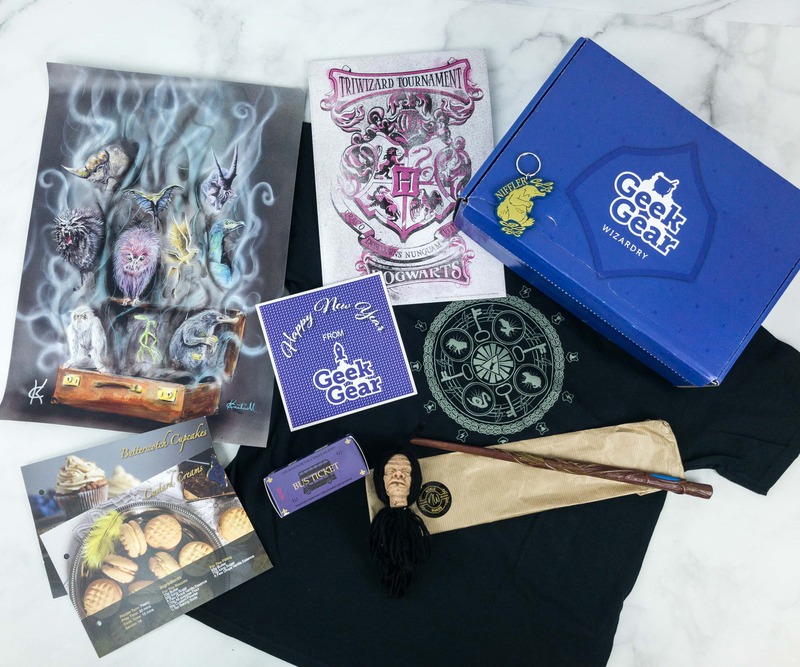 Geek Gear World of Wizardry April 2018 Limited Edition Box Available Now + Spoilers! 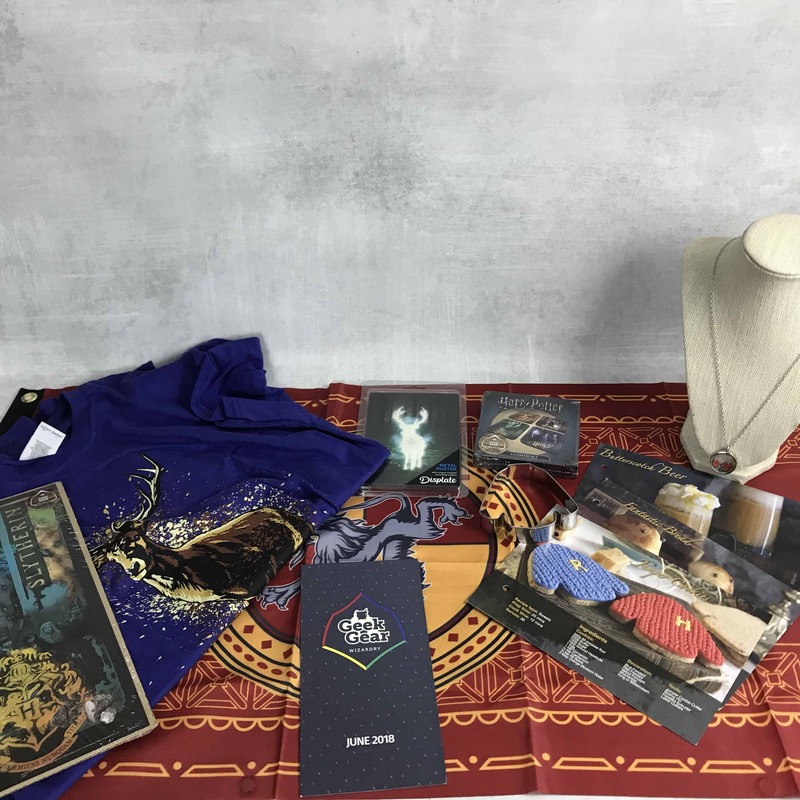 New Geek Gear World of Wizardry Limited Edition Box! New Enamel Pin Subscriptions – GeekGear PINZ and Geek Gear World of Wizardry PINZ! looks like they moved sites. updated! Can you unsubscribe one you have subscribed? 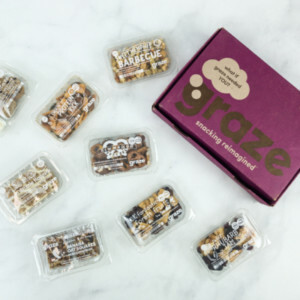 I only want one or two boxes. yes, cancel online i think! 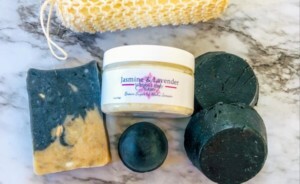 The listing shows the US price & shipping. 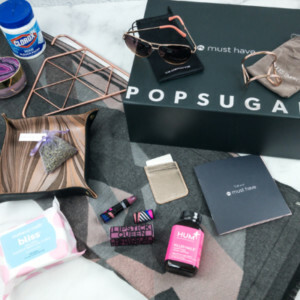 can you subscribe for every other month? Someone in England did videos of box openings. I think the only way to know is to try ordering and see if your country is there. I got mine in Japan(military fpo)! 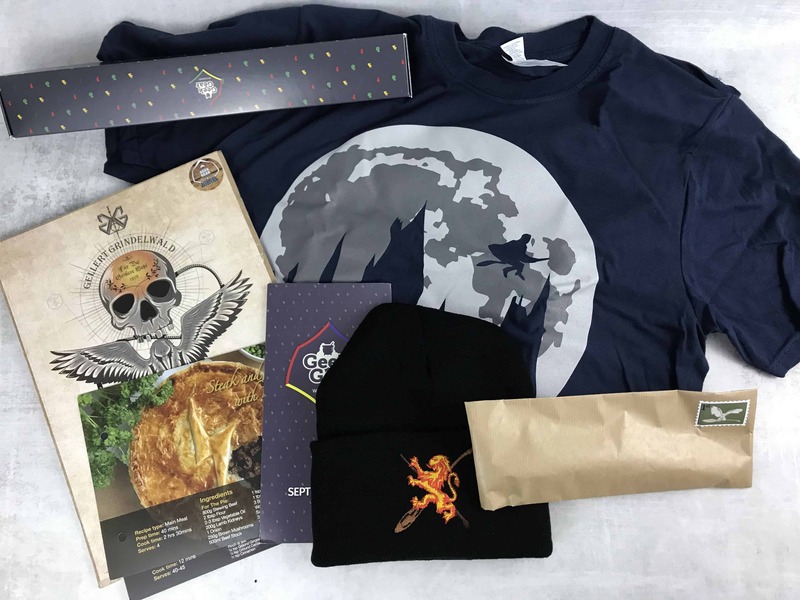 And it did include a shirt, a wand, a lanyard, a coin and a few other great collectors items! 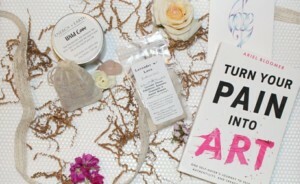 I can’t wait for next month’s box! Owen, Did you pay with euro’s (how did you do that. :P) or with Pounds? Can you choose which house theme you get? You do get to pick your house. Do they ship to New Zealand? Can I get those to India??? Can anyone still sign up for this and anytime?? 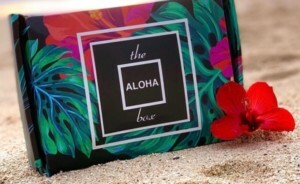 Will this box ship to Canada?? Does it ship to Australia? can I get those to italy? Can i get them in Norway? 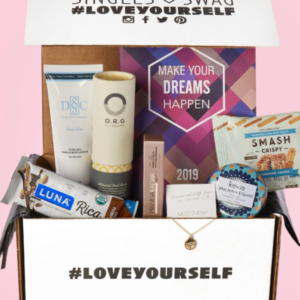 When do people in the us usually get their box? 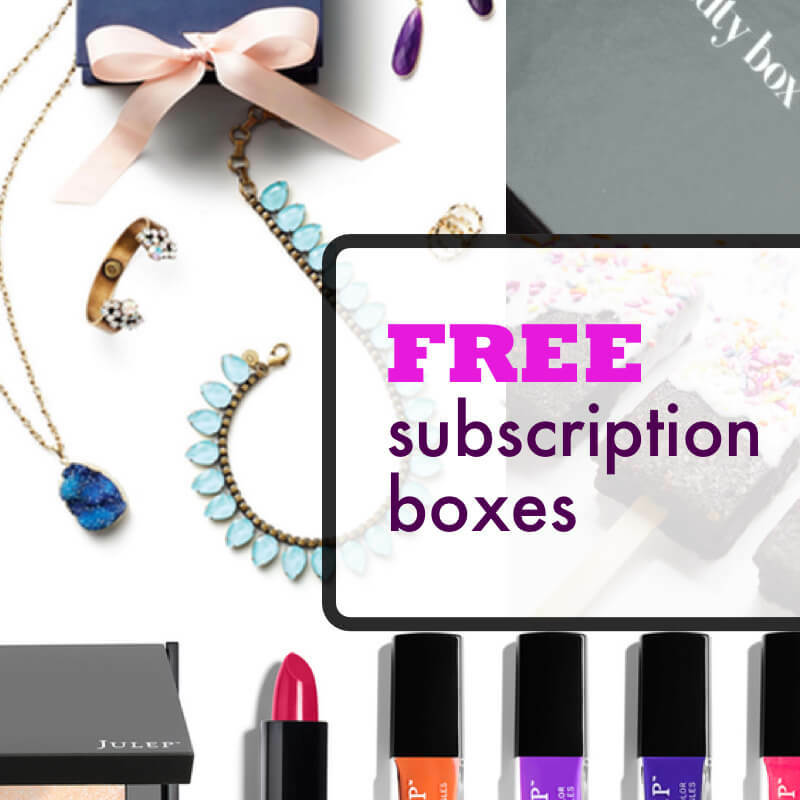 Clicking Subscribe takes you to the Cratejoy page. Choose which version of the sub you want, which house you’re in, and t-shirt size. 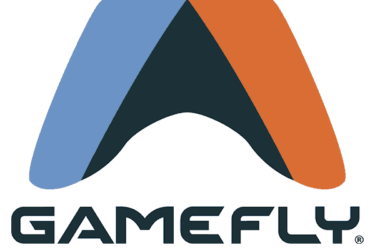 Enter shipping and billing information. They ship worldwide. Worst customer service. Their policy NOT to track packages for four weeks. 10 weeks after placing order and still nothing. Save your money.